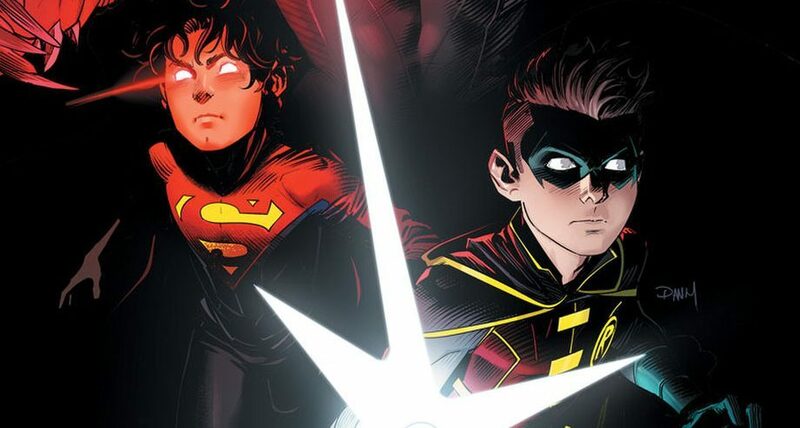 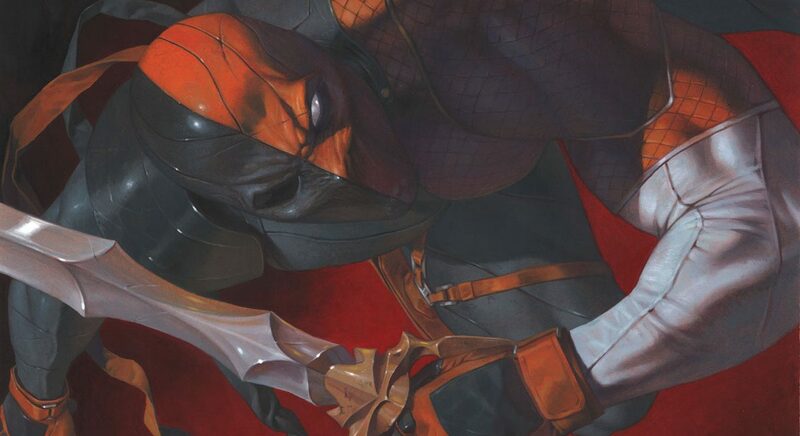 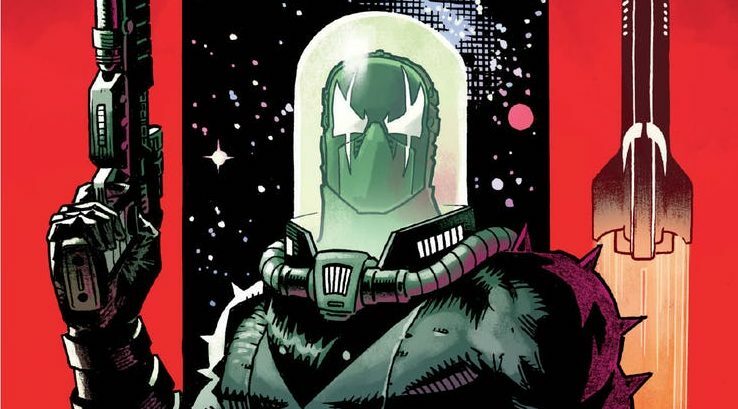 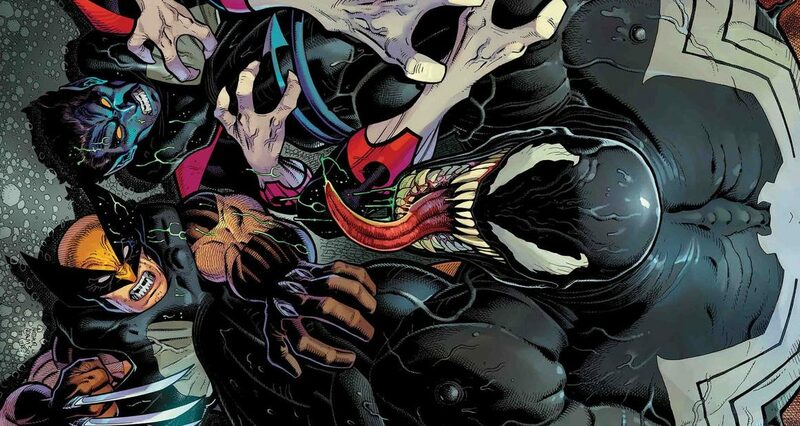 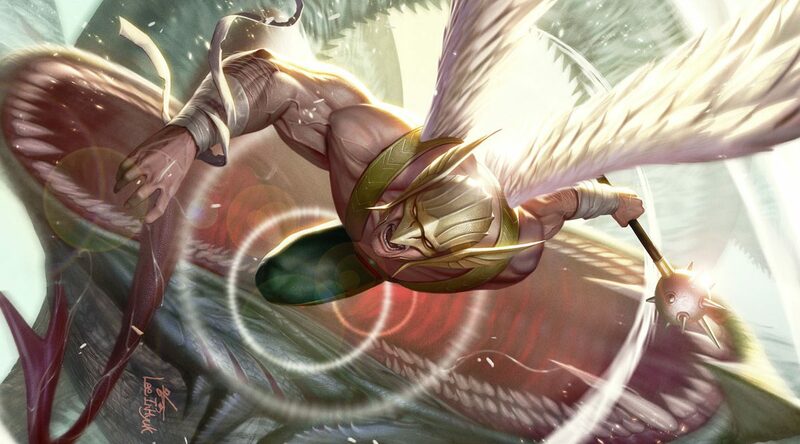 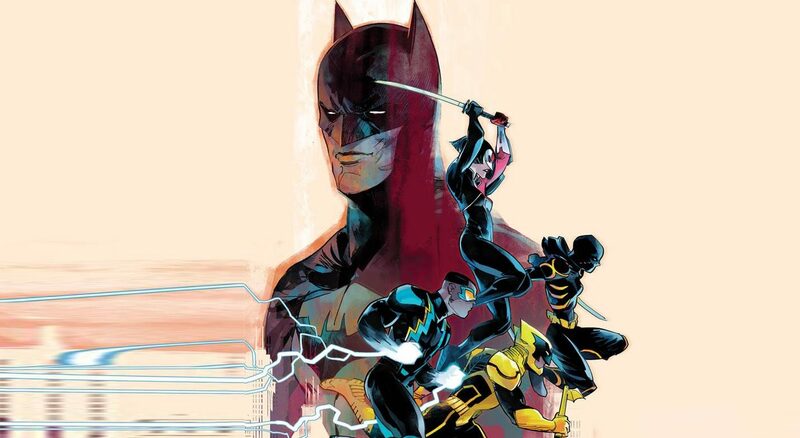 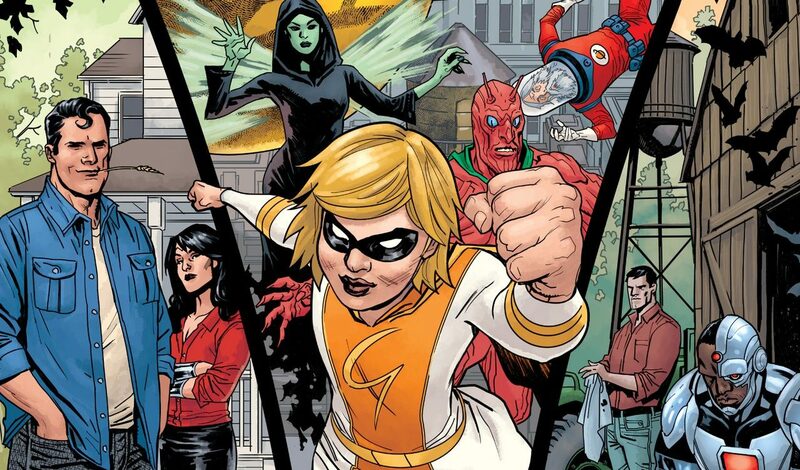 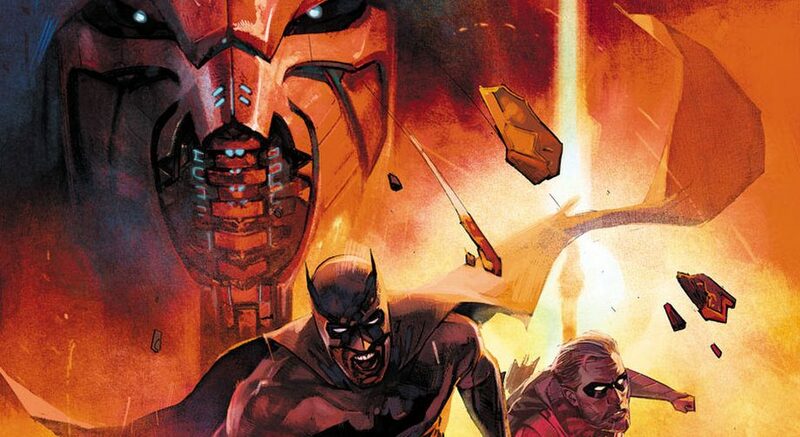 DC Comics Universe & June 2019 Solicitations Spoilers: Event Leviathan Series Begins! 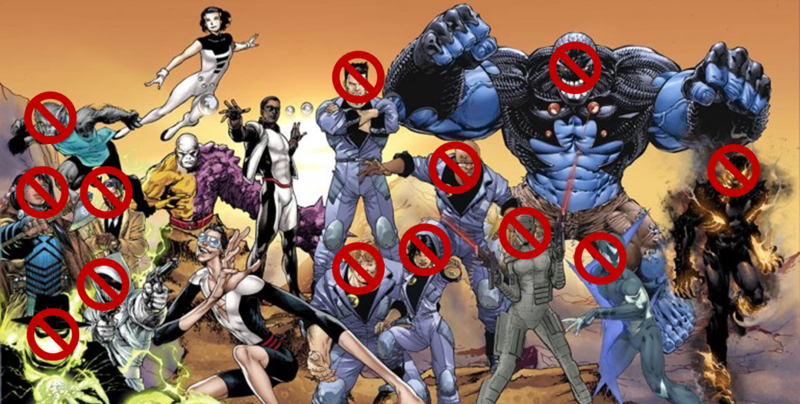 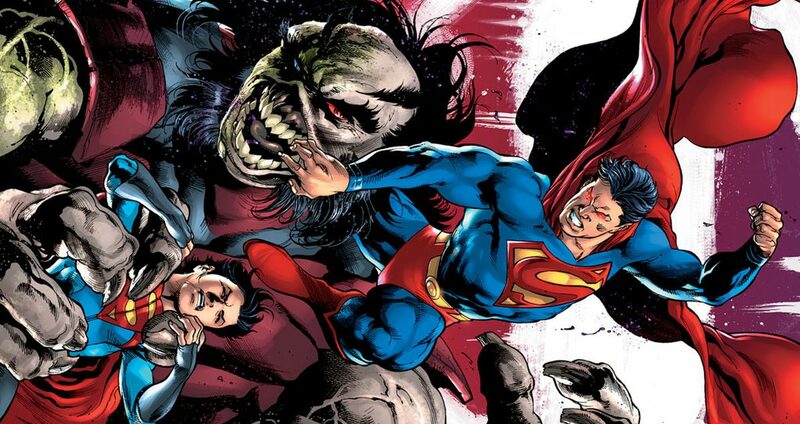 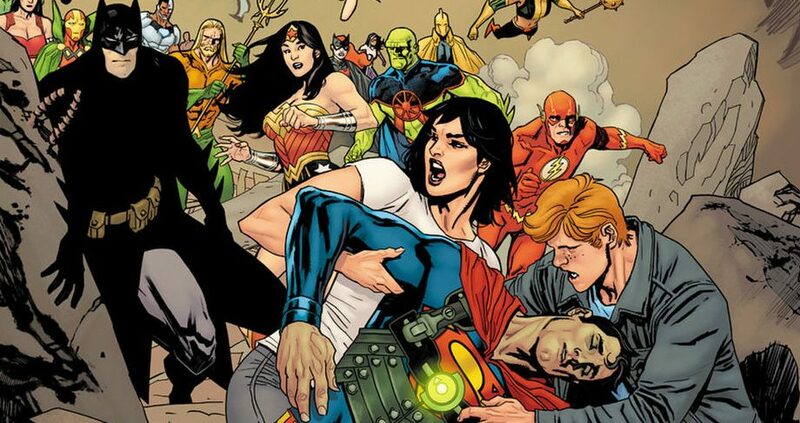 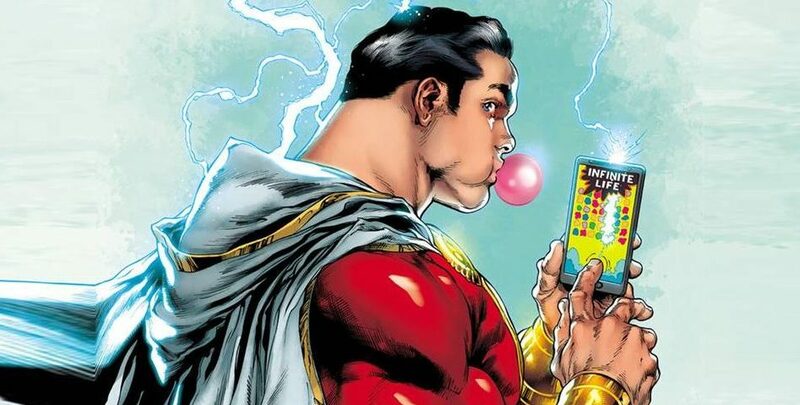 The Brian Michael Bendis Superman Seeded Event Engulfs The DC Universe! 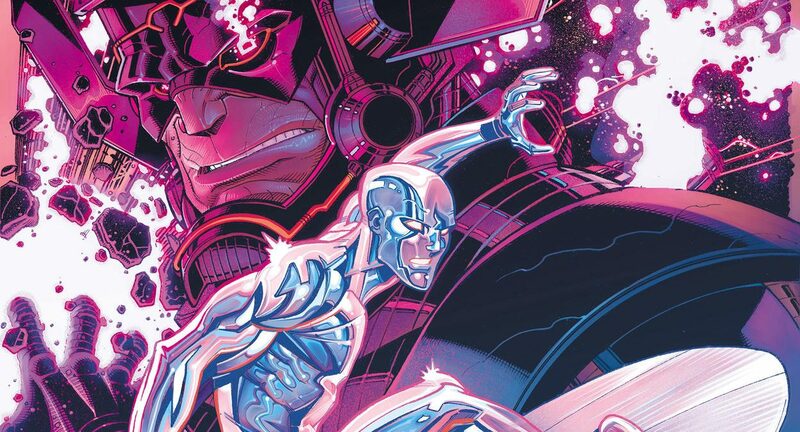 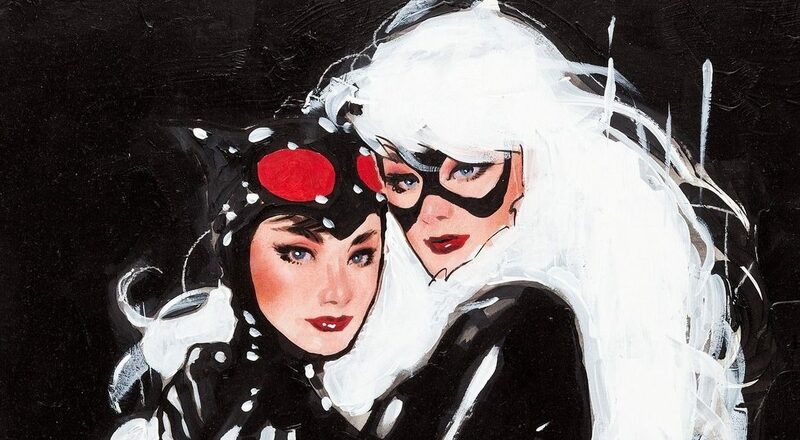 Marvel Comics Universe & June 2019 Solicitations Spoilers: Silver Surfer Goes Black?! 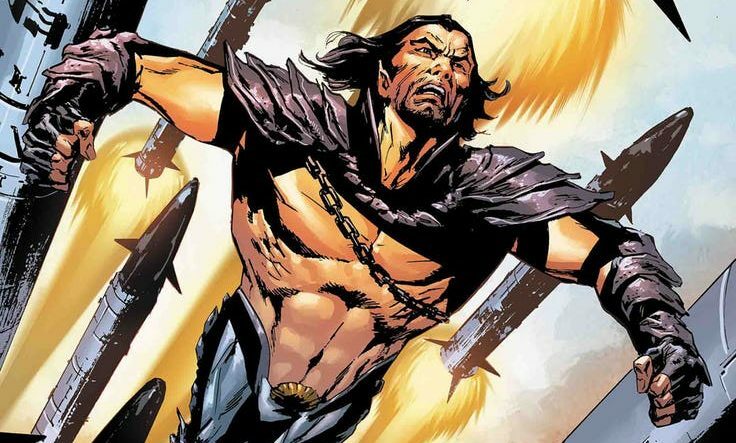 Titan Comics & Alcon Media Group Announced Blade Runner 2019 Comic Book Set During First Film With New Leads? 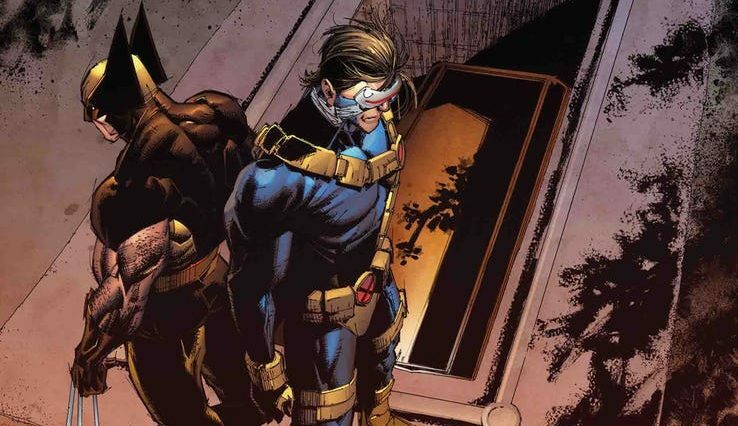 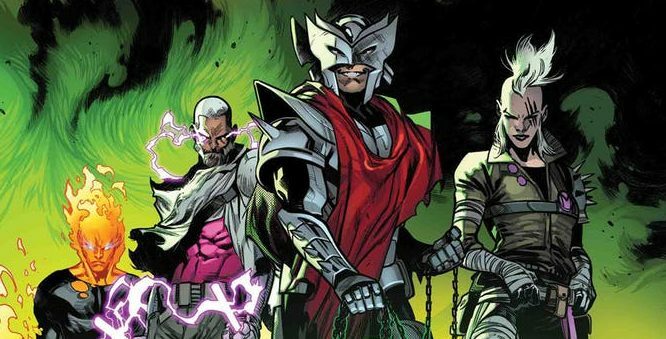 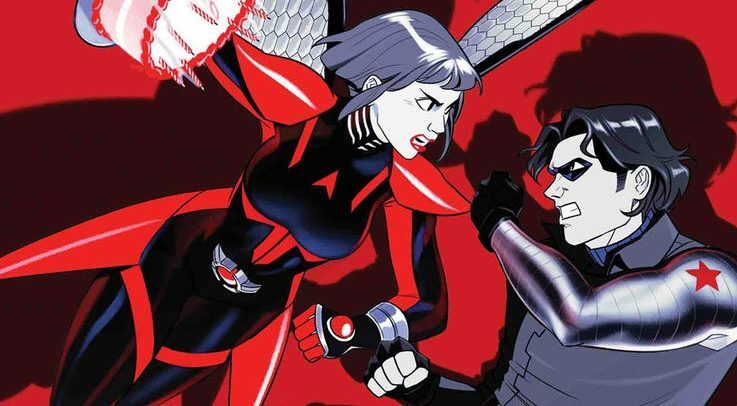 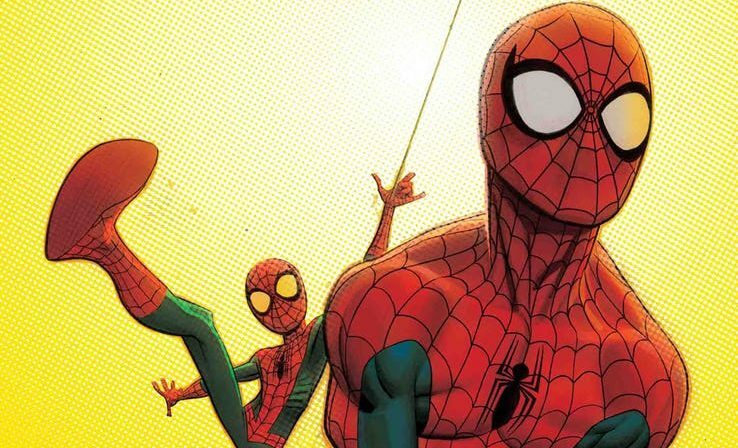 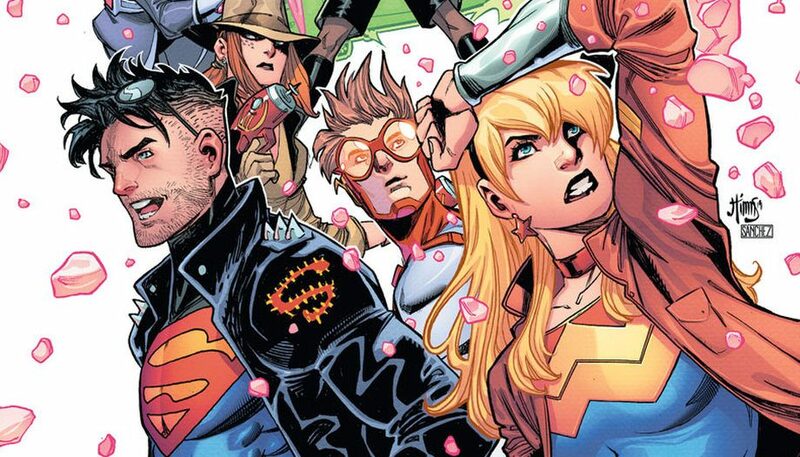 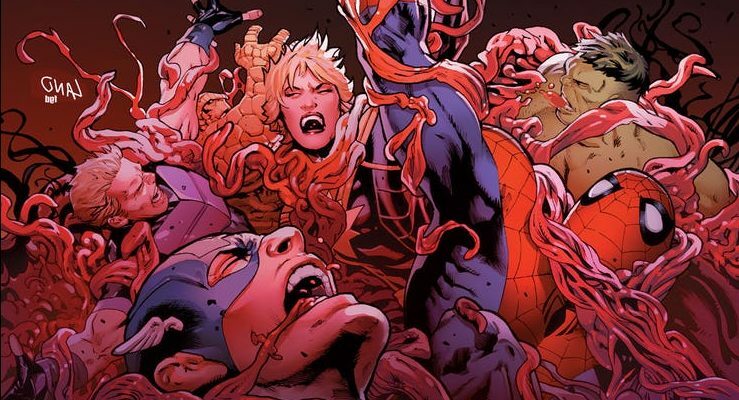 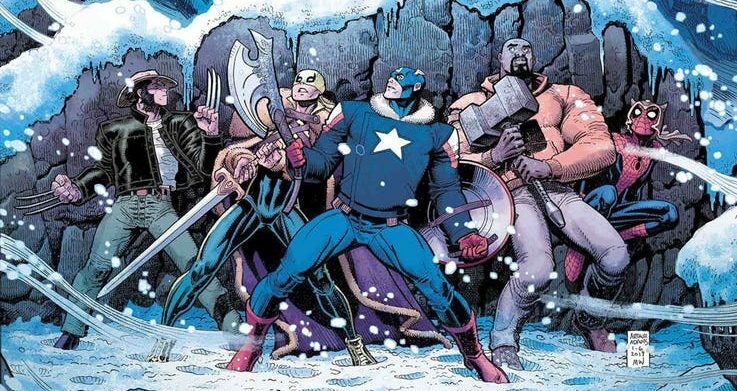 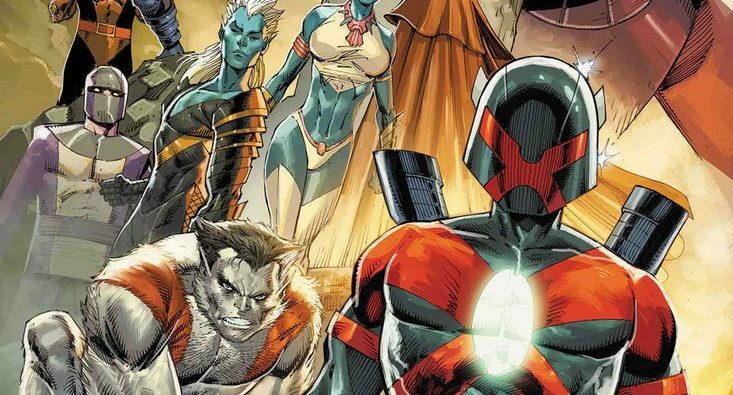 Marvel Comics Universe & May 2019 Solicitations Spoilers: Major X, Marvel’s 2019 Uncanny X-Men Event, Continues As X-Istence Is Threatened?! 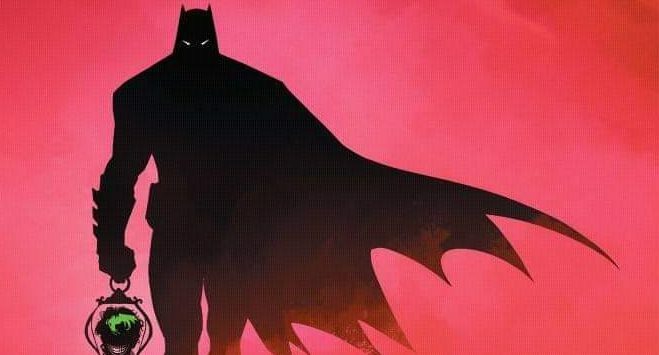 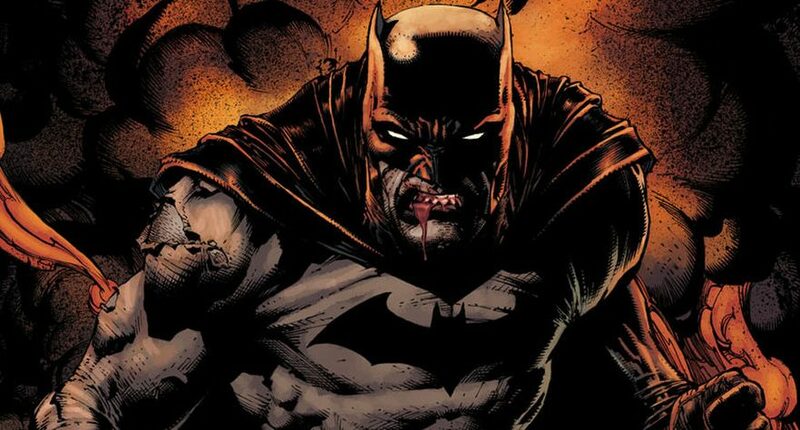 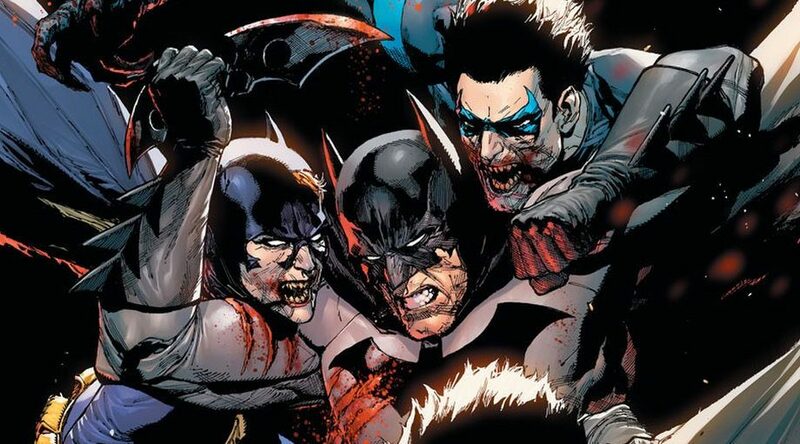 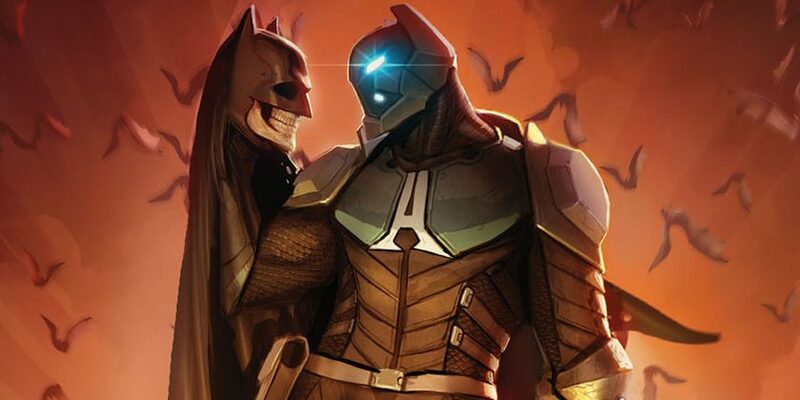 DC Comics Universe & May 2019 Solicitations Spoilers: Batman Last Knight On Earth, Last Word On Batman From Scott Snyder & Greg Capullo, Debuts For DC Black Label!